© Michael Cox. All rights reserved. 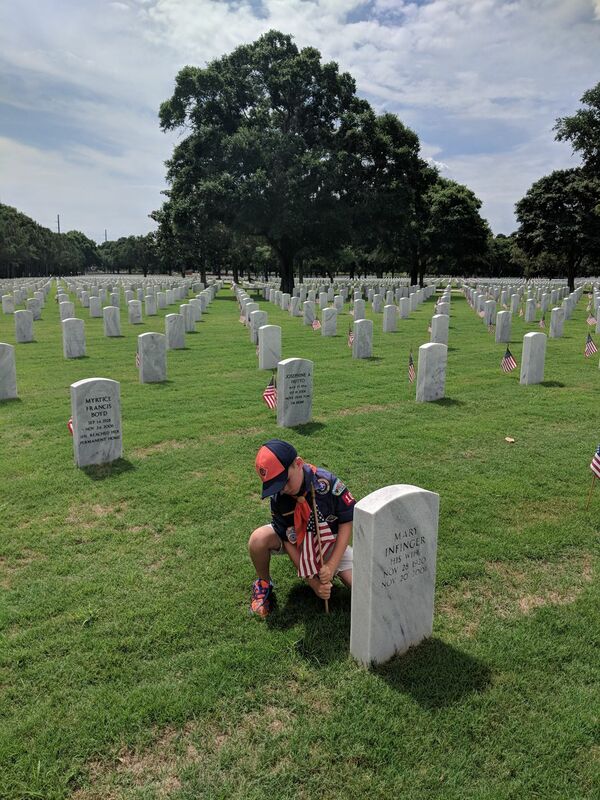 Florida Cub scout (Pack 106) places one of 44,000 flags on the graves of fallen veterans at Fort Barrancas National Cemetery. 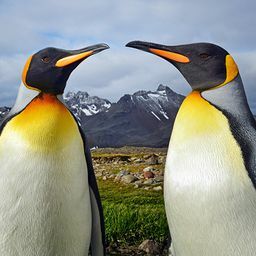 Date Uploaded: May 26, 2018, 9:11 p.m.